I just wanted to make a quick note to say thank you to the admins at Model Truck Discussion, Model Truck Mafia, Building Big Rigs Tips and how did you do it and Model Trucks Other Than Pete or KW for allowing me advertise MTB.com in their Facebook groups. 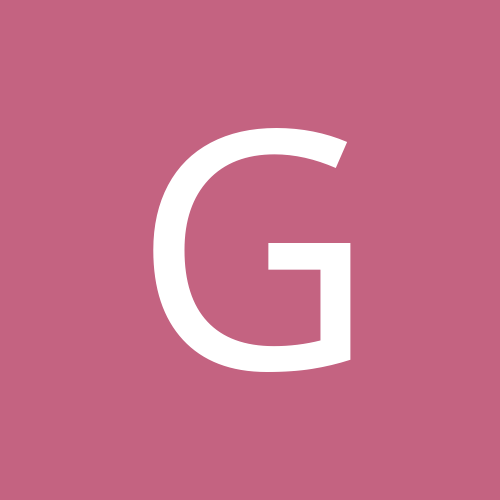 Thank you to those that have given me permission to post images of their builds in the gallery, to those who have added their own images and to those who have posted in the forums. Finally, thanks to all who have visited and/or registered. I hope you find your way here often, contribute content when and where you can, and most importantly, find the site useful and enjoyable. Please do not hesitate to let me know what I can do to make MTB.com better. Previous entry Who's Casey and why MTB.com? 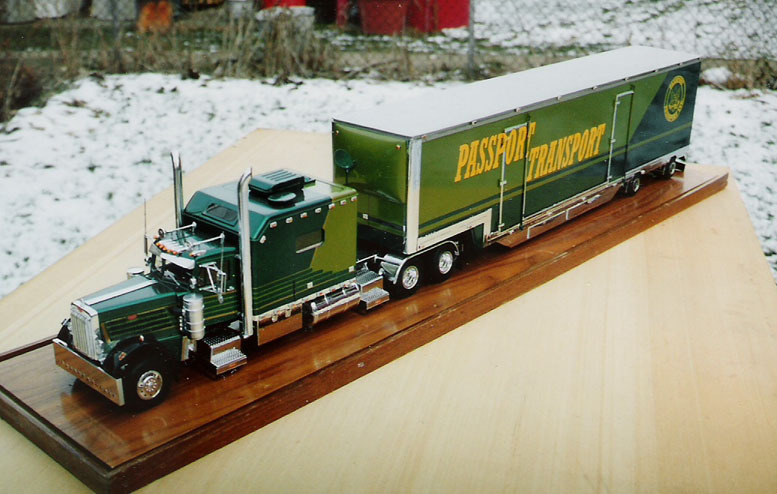 You are always welcome to advertise your stuff on my Facebook Group "Classic Truck Modeler"! 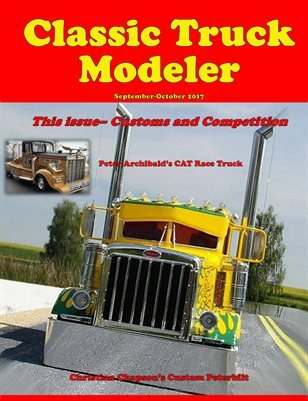 Or at the Classic Truck Modeler Magazine Page! Fantastic! We appreciate the support.